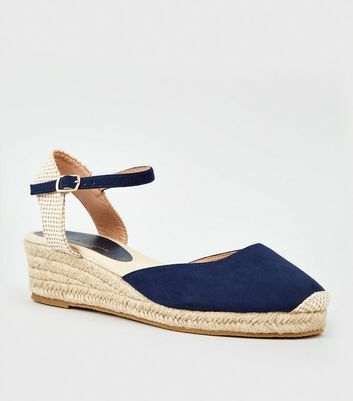 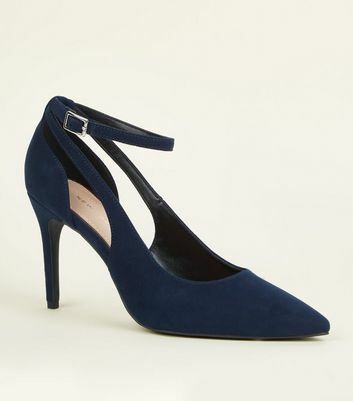 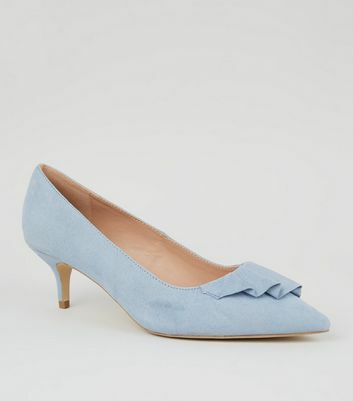 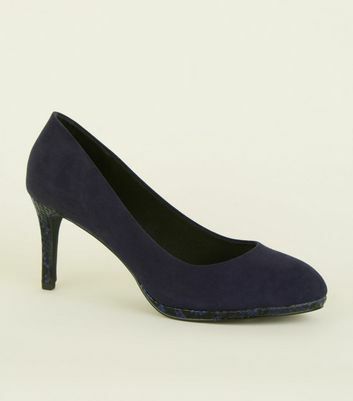 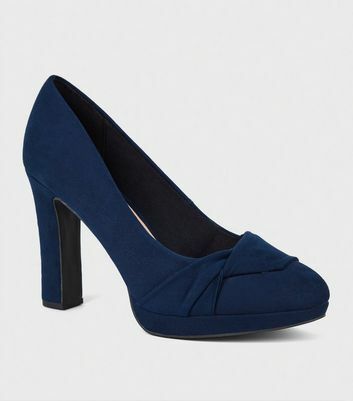 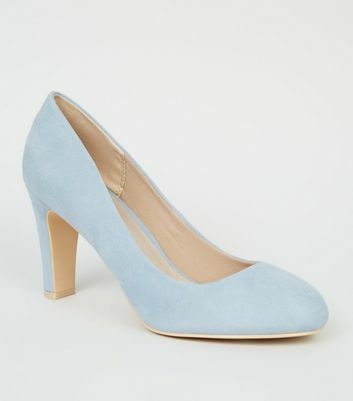 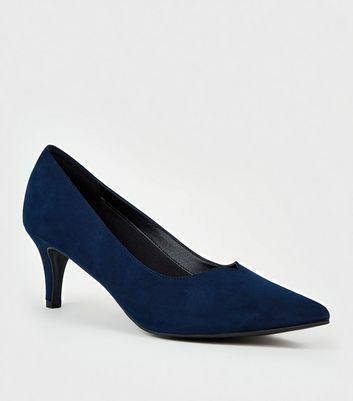 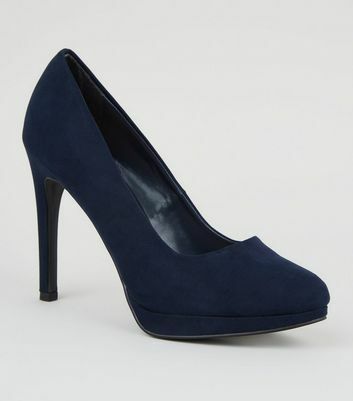 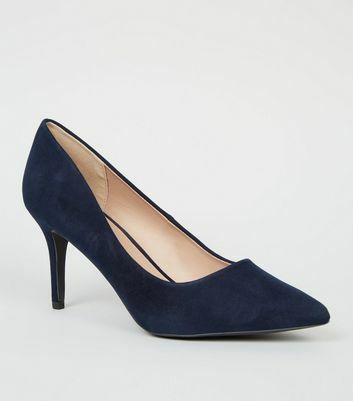 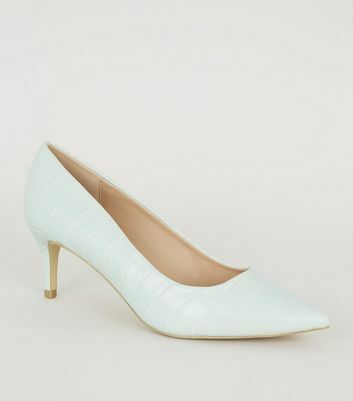 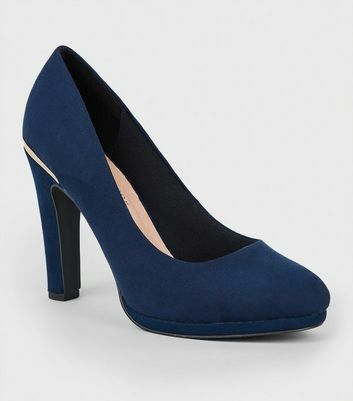 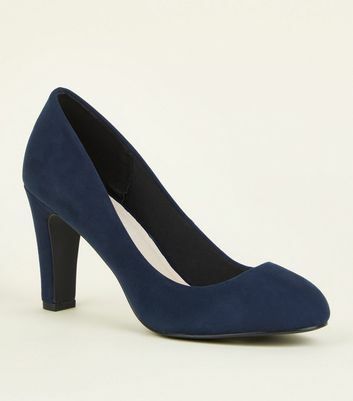 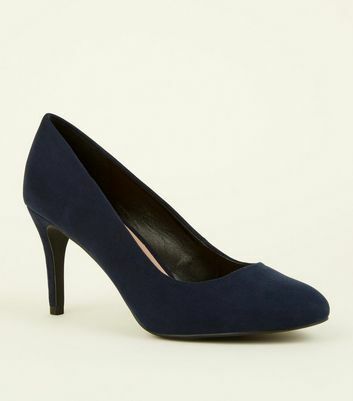 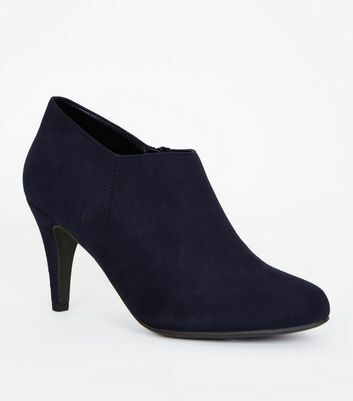 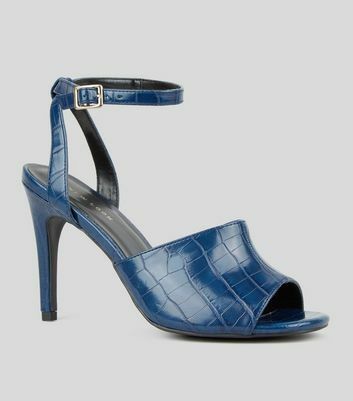 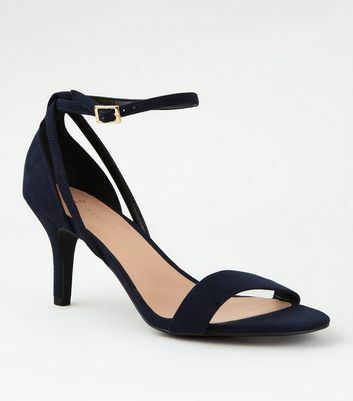 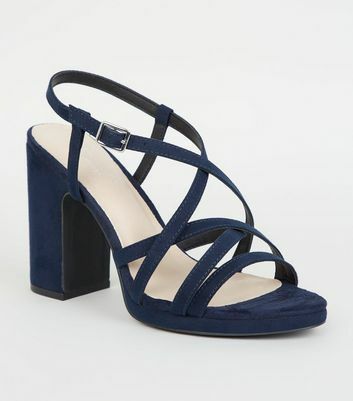 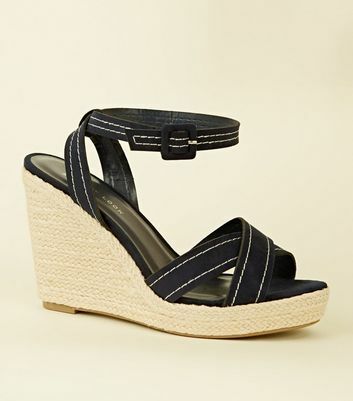 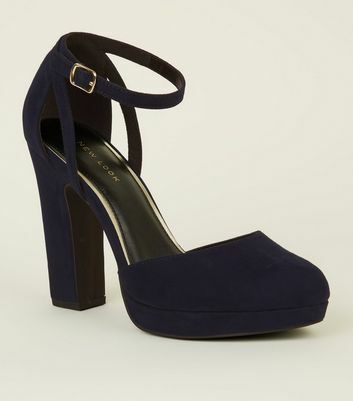 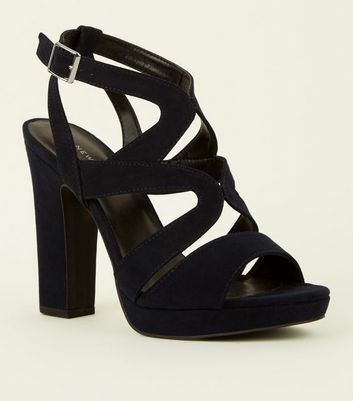 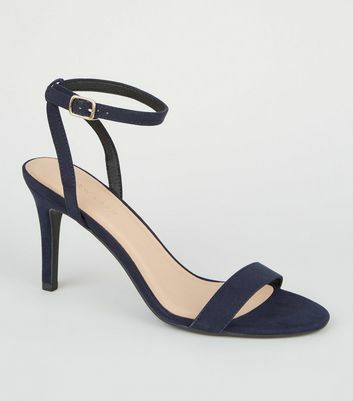 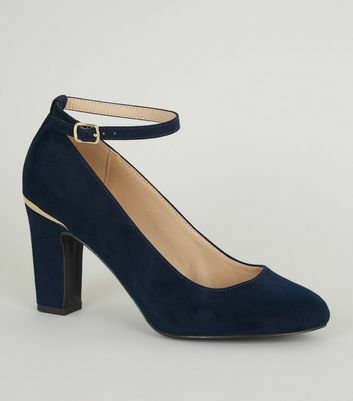 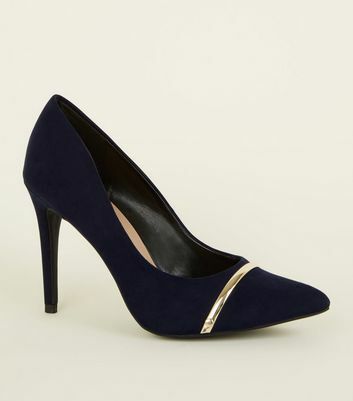 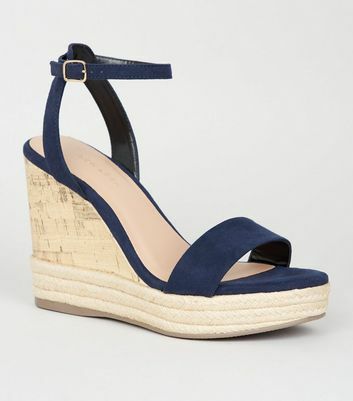 Take bold steps in our beautiful blue heels collection for women. 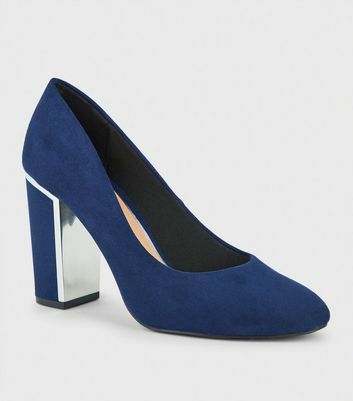 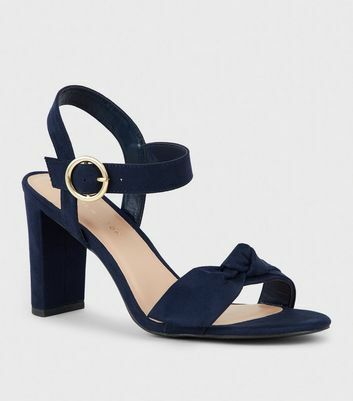 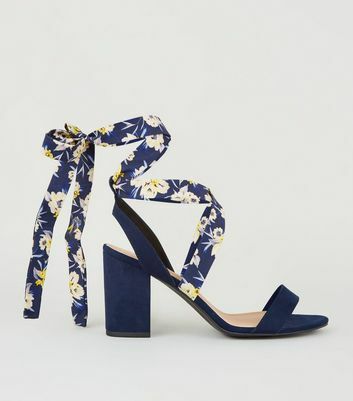 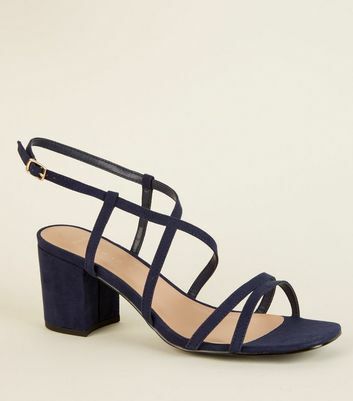 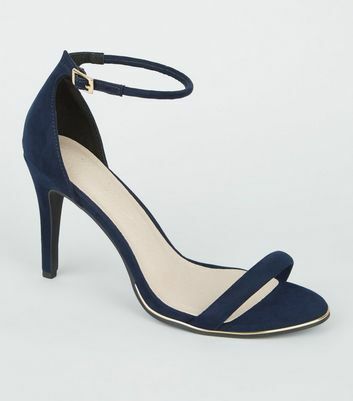 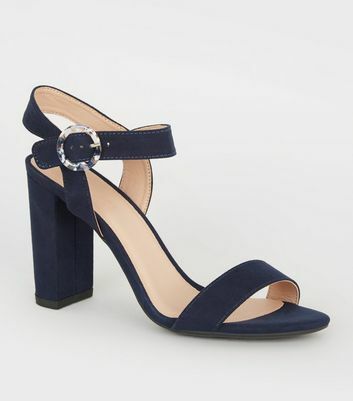 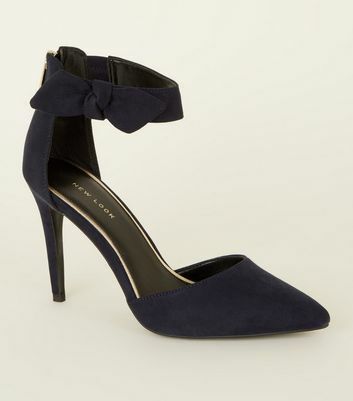 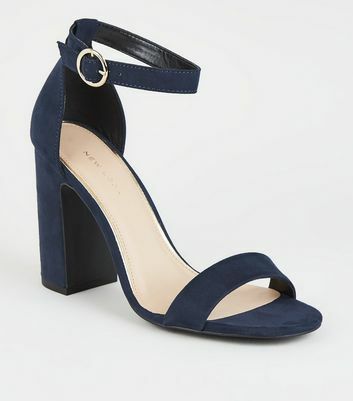 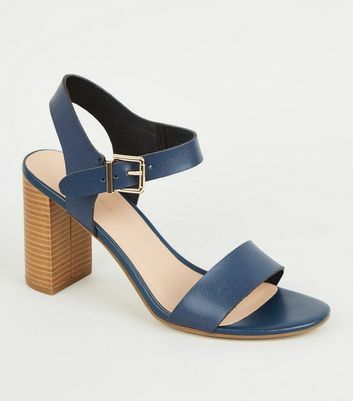 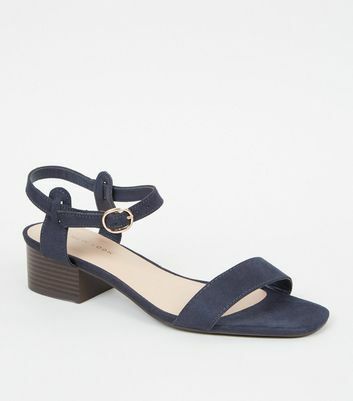 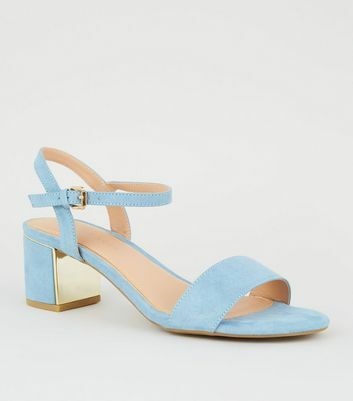 Make an entrance at any party in a pair of pastel blue heels or channel office-chic in a pair of staple-worthy navy high heels. 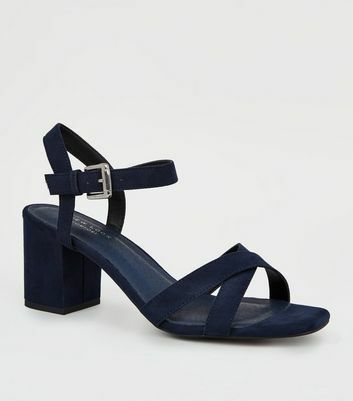 Whatever shade you're after, stock up on timeless classics from our range now.